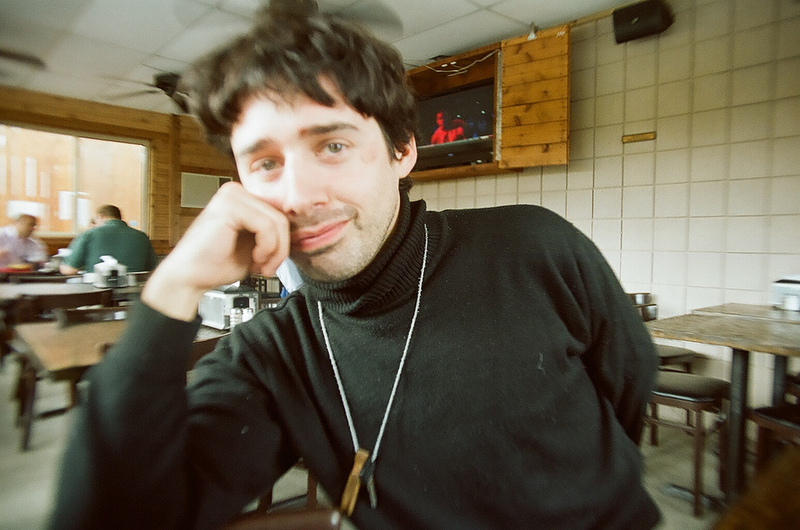 We’ve loved Juan Wauters for his work in the Beets for years now, but it looks like baby boy has decided to step out on his own. Wayward Records released his first solo single back in March, and there’s now a video to accompany it. Directed by Matt Volz [resident Beets/Juan artist], the video shows Juan displaying his tuff side by facing up against some mean looking ladies in the ring, WWF styles. The song is acousto-jangle jammer chock full of hooks, and what else would you really expect from Juan? Peep the vid below, and pick up the single directly from Juan here.